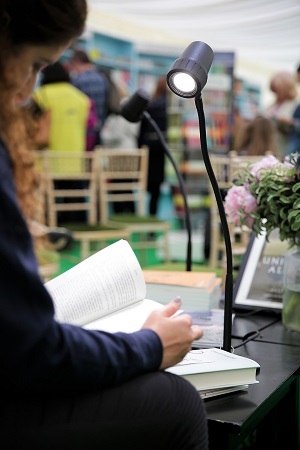 Hay Festival is partnering Serious Readers, makers of specialist reading lights, to create a "Serious Reading Room" at Hay Festival (23 May-2 June). As well as offering a quiet place for readers, the room will host readings and performances. 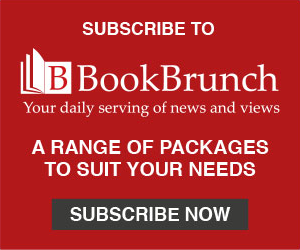 Alex Pratt, founder of Serious Readers, said: "We love working with the Hay Festival team. Our focus is using light to help serious readers see better, feel better and as a result be better versions of themselves, aims that resonate strongly with everything that the Hay Festival stands for." Maggie Kerr, development director of Hay Festival, said: "The Serious Reading Room at Hay Festival is an exciting new development for 2019. It will give wider access to the wonderful writers on our stages, while providing festivalgoers with a new space to relax between events. We’re looking forward to working with Serious Readers to make it a space to remember, full of new ideas to inspire." Earlybird events for Hay Festival 2019 are on sale now.